How are you ?? It has been a bad week , I was not able to connect to Facebook or any social media site for that matter , because of my college's slow speed of internet !! And here I am today finally at home and posting the last review of this week and first post of February. So I will start with a question. What is the priority of your intimate cleanliness for you? Well, for me it is number one and I was delighted when recently received this wonderful product from Wet and Dry Personal Care Pvt. Ltd based in Delhi. And I gave this a try. I was already using my normal medicated wash before this , but I have to say this made me shift! 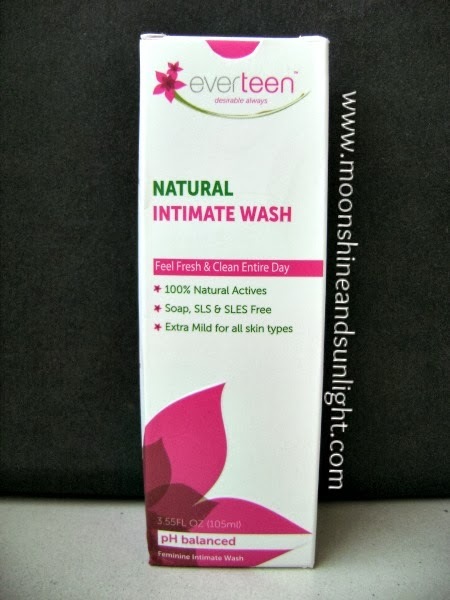 Everteen Natural intimate wash is 100% natural , pH balanced intimate wash.
For us as women we need to keep our intimate parts clean and it is a necessity if you are very active or else it can even result to vaginal infections! I stay in a hostel and share bathrooms ( it is a nightmare !!) 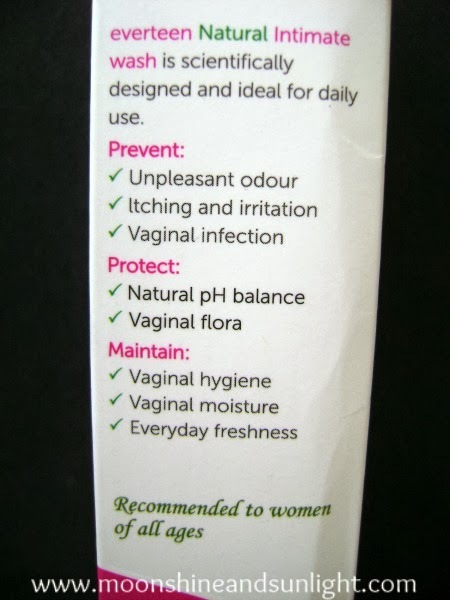 so I need to take extra care of my vaginal cleanliness and this wash has proven to be very effective. And I must say it really does everything it claims. The wash is a yellow slightly runny liquid which is very easy to use. The packaging is a 105ml transparent plastic bottle with a flip cap which is very tightly sealed and the bottle is also very small in size ! so perfect for traveling. Smells nice and mild , exactly what is expected. 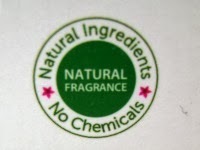 No one would like and over powering smell for these products. You have to use it Twice a day for best results. I personally am reviewing this after using it for 2 weeks to be extra sure. Verdict:- An absolute necessity for every women irrespective of lifestyle. Full marks for this. 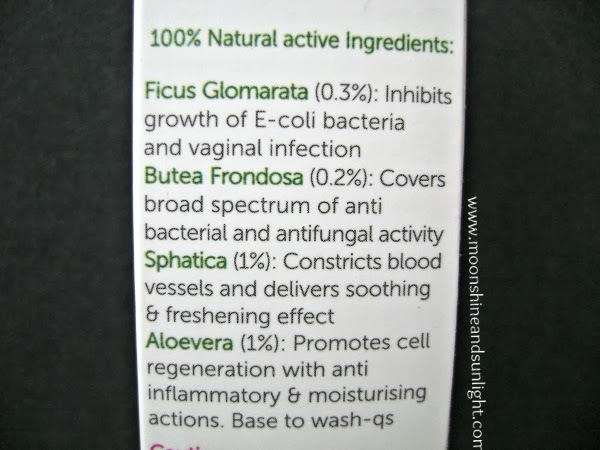 have used it ..its a great product..! mine is near to be emptied..! I live in baroda n i cant purchase this product here from stores, it's a shame, cause i'm really looking forward to use this product..